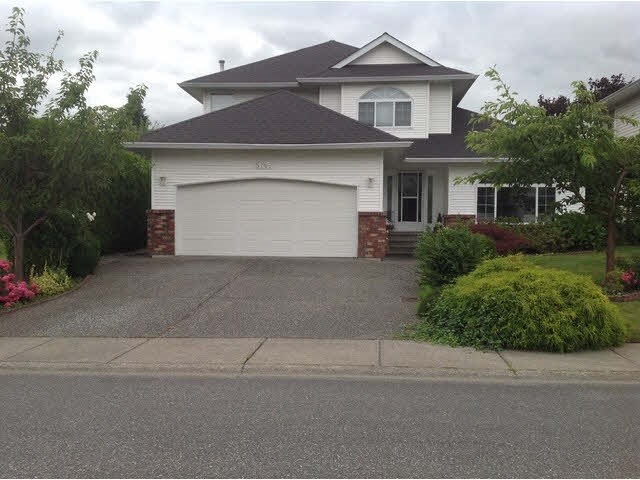 I have listed a new property at 7989 PALMER PL in Chilliwack. Custom built home! First time on the Market! Beautiful private setting. 4 bed, 3 baths, large open concept, gorgeous kitchen, lots of granite, tile & hardwood thru-out. Vaulted ceiling, gas fireplace, complete with a living, dining & family room plus a den. Double sinks in the master suite. Air conditioned. Back yard has a large deck with privacy hedging & spectacular Mtn Views!